Philip grew up in the Essex town of Rayleigh and met his wife Jenny at the University of Keele in North Staffordshire. They now live in Longwell Green, East Bristol where Philip is the treasurer of a local parish church and secretary of the bridge club. Philip trained as an accountant with a well respected 20 partner firm in Central London and in 1988 he qualified as a Chartered Accountant joining the Bristol office of Robson Rhodes. Being a national firm with a reputation for quality of service he received excellent practical experience helping businesses of all sizes. An important skill for any accountant is the ability to advise on tax and he decided to study for a second professional qualification becoming a Chartered Tax Adviser in 1996. From 2000 to 2010 he advised businesses as a partner in a four partner firm in Clifton where he was responsible for the firm’s tax services. 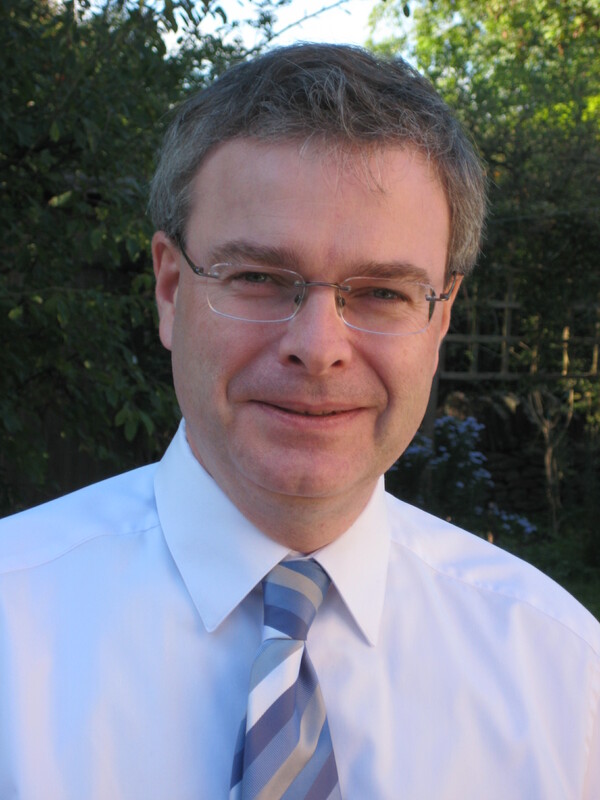 Having established his own accountancy business in July 2010 Philip is now free to develop his own style of service, one which is highly flexible and tailored to the client, with the added advantage of being competitively priced. Of course good tax advice comes as part of the service. His experience in helping businesses of all sizes from start up, through the growth process and then to eventual sale, means he provides practical and relevant knowledge to his clients. Call Philip now for a free initial meeting to see how he can help you.